Ice Yards is back for its third year, this time tasked with bringing a sense of winter to a city all but officially into spring. 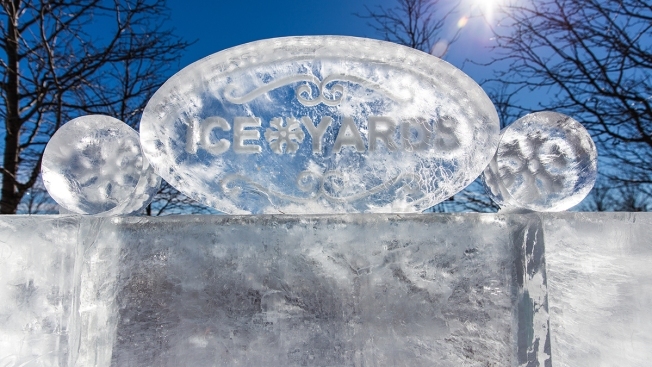 This year Ice Yards will be held on Sunday, February 26, from 12-5 p.m. The outdoor ski-lodge themed event will be held at The Yards Boardwalk, the riverfront section of the Southeast D.C. development The Yards. The event will include multiple bars and restaurants serving a variety of special drinks, games and live music. Tickets are $10 and include one drink. Last year, Ice Yards was held with snow still on the ground from the blizzard that struck the District in January. This Sunday's forecast calls for a high of 50 degrees, cooler than the 70 degree highs this week -- but still a far cry from last year's frigid environment.